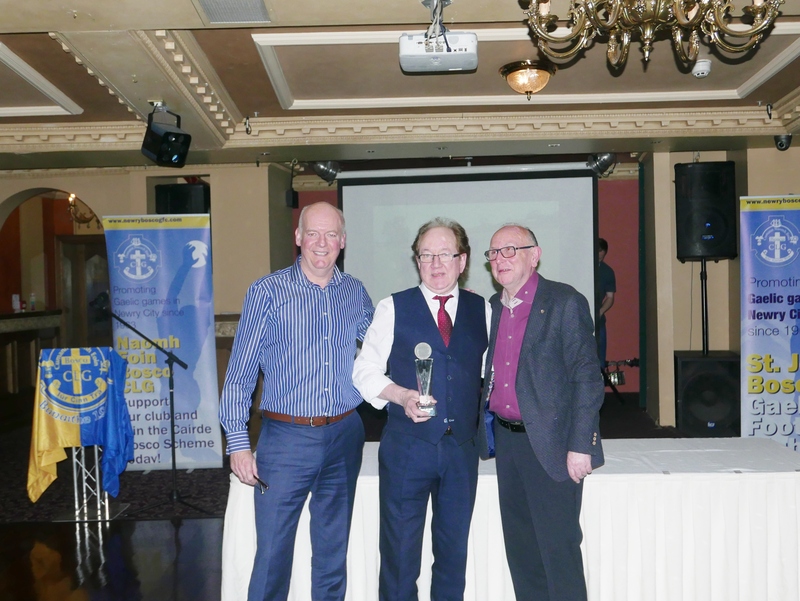 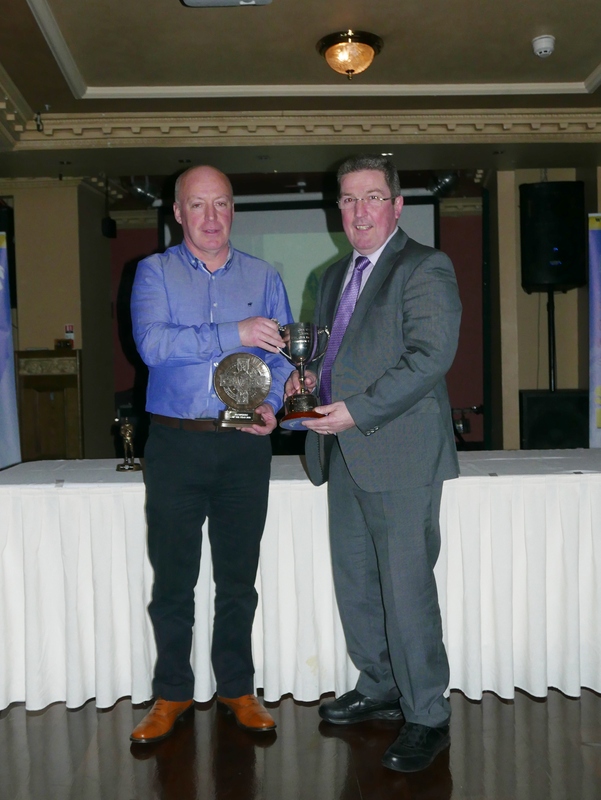 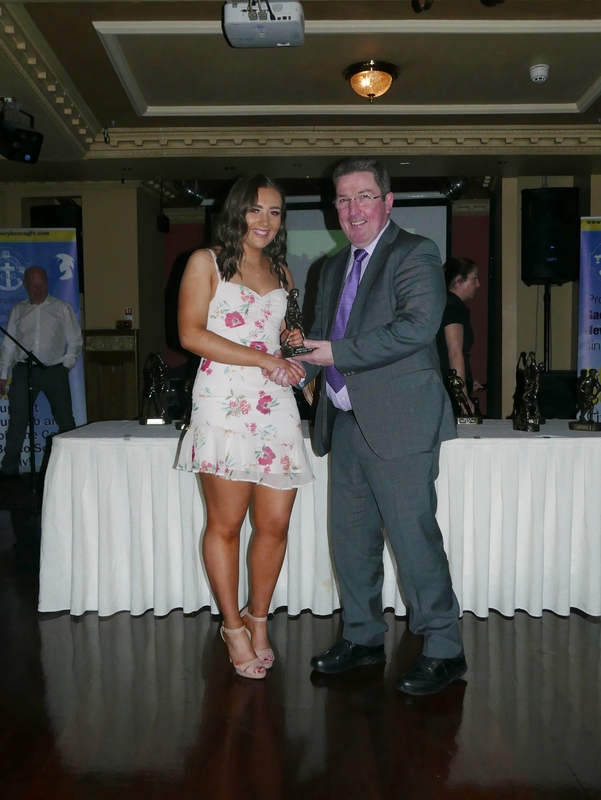 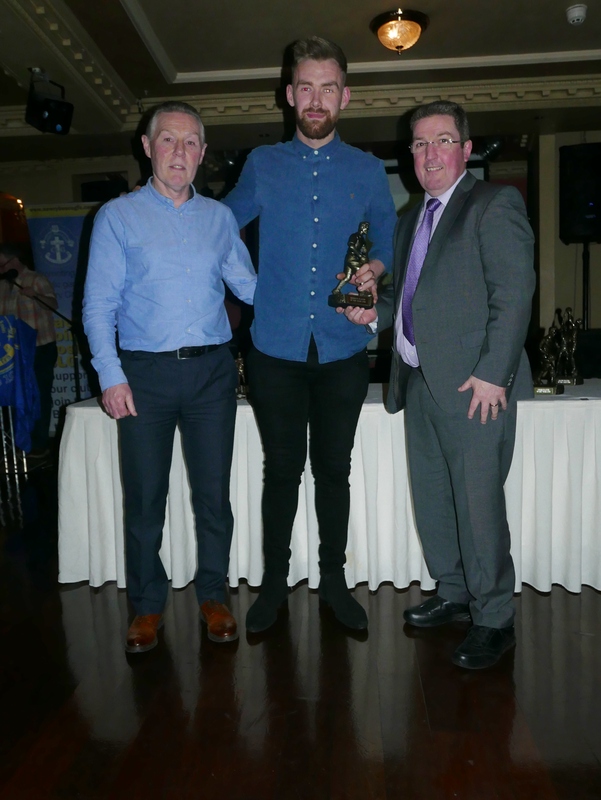 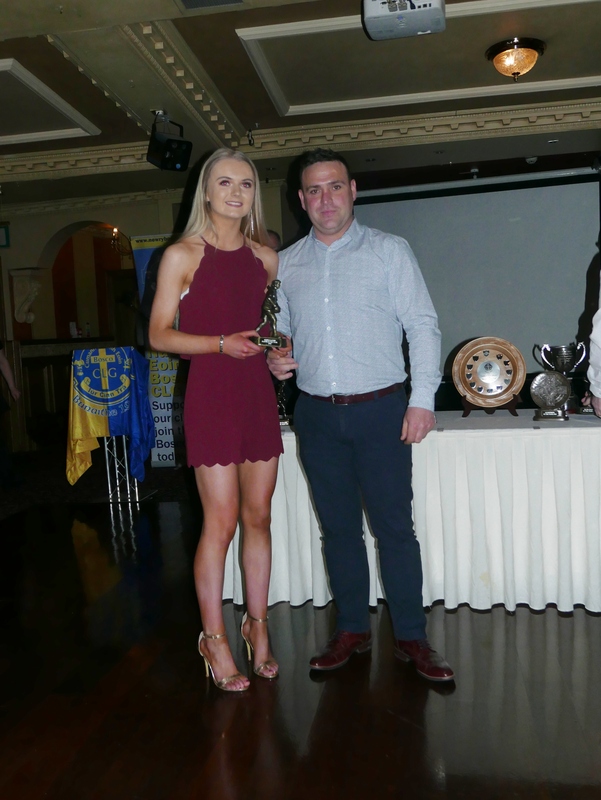 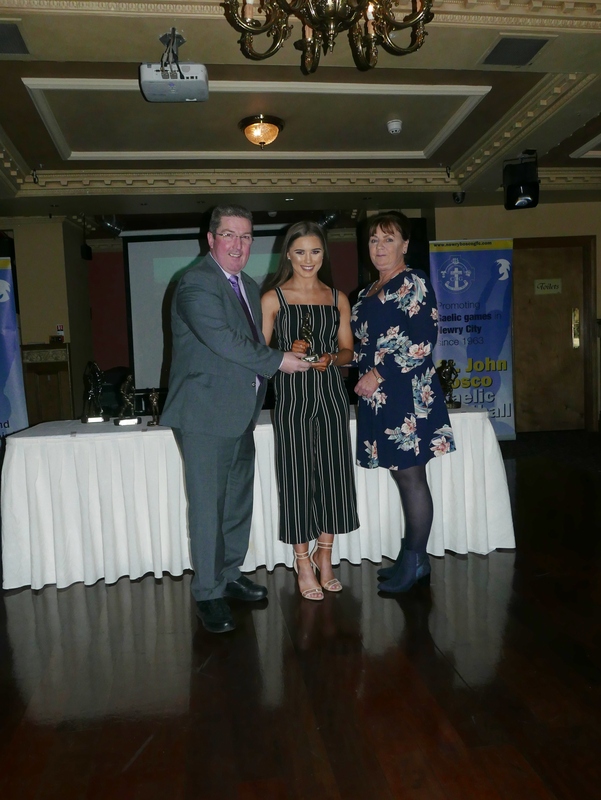 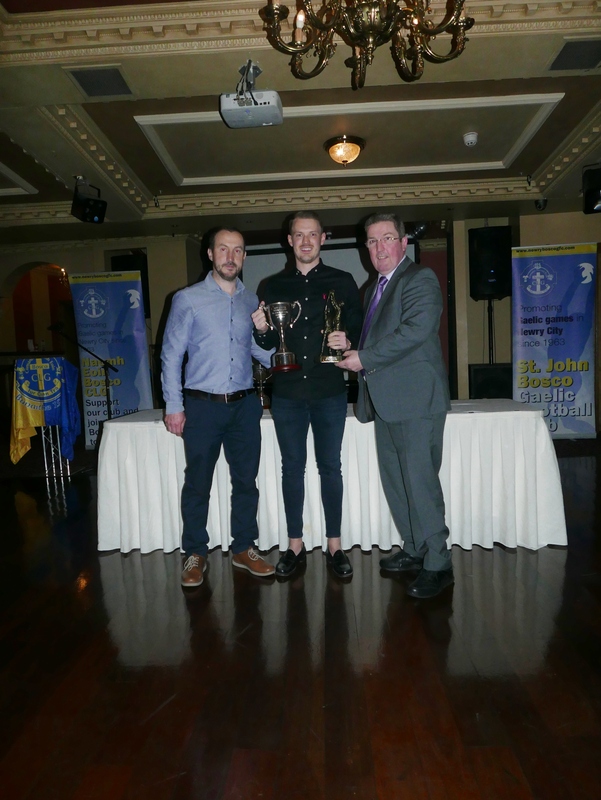 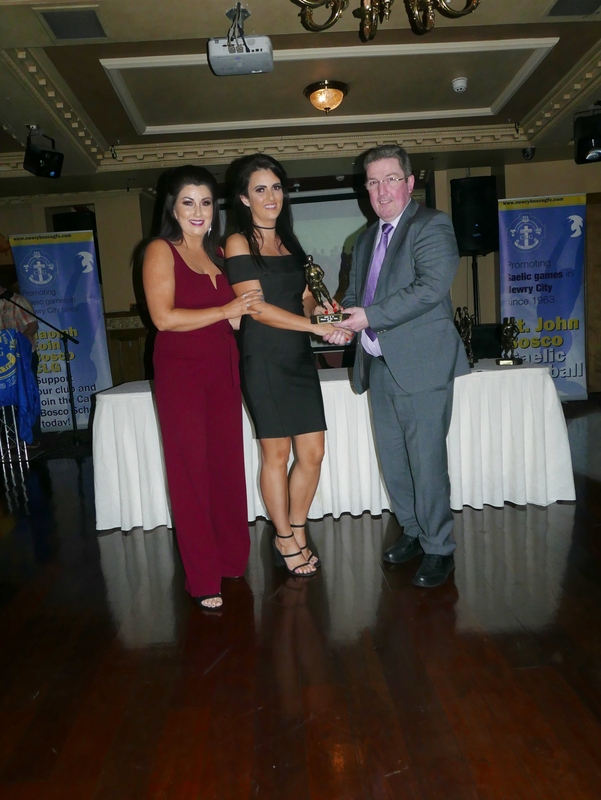 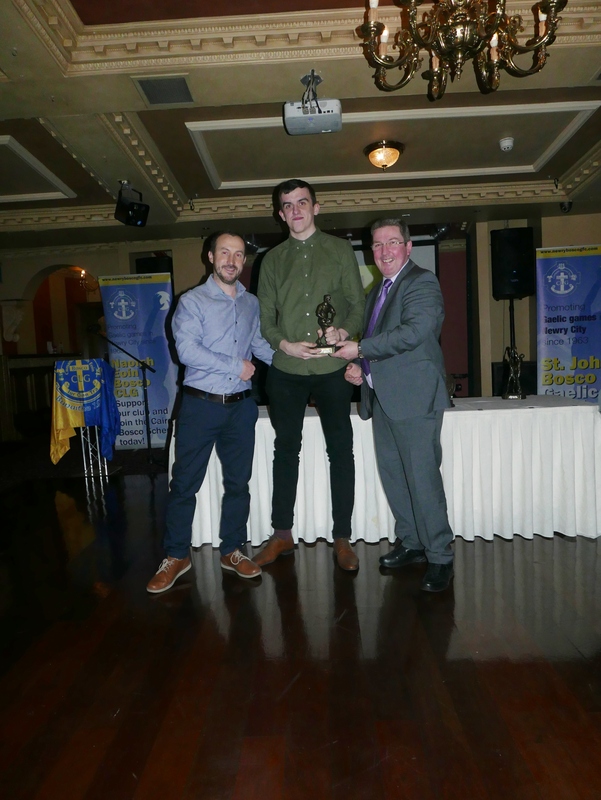 The Club celebrated its Awards’ Night on Saturday 9th March in Bellinis. 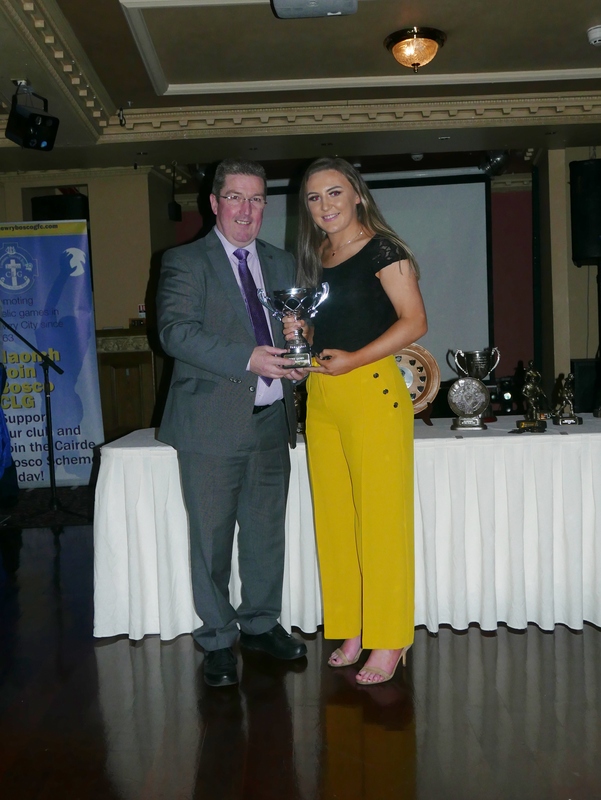 The gathered assembly was made up of representatives from the Boys’ & Girls’ Minor teams, G4M&O players, as well as players from the Senior Men & Senior Ladies teams along with parents and club members. 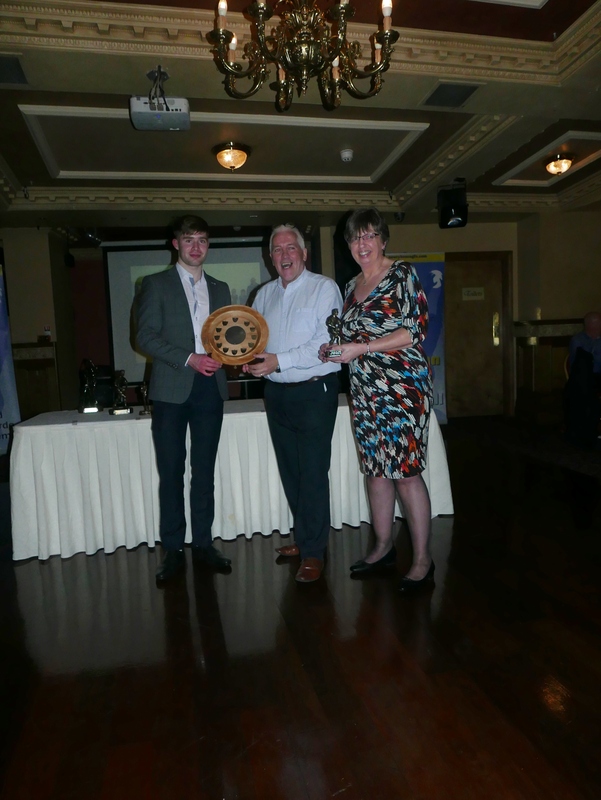 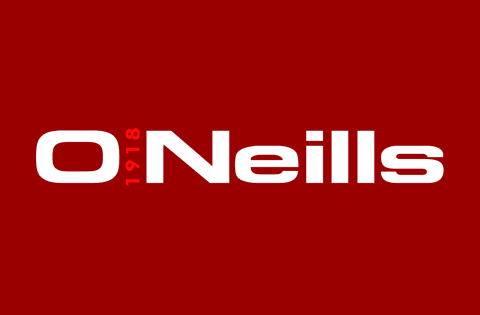 We were honoured to have the County Chairman Sean Rooney in our midst and members of the O’Neill family who presented the Club with a beautiful Minor Shield in honour of Larry O’Neill (past player) who passed away last year.